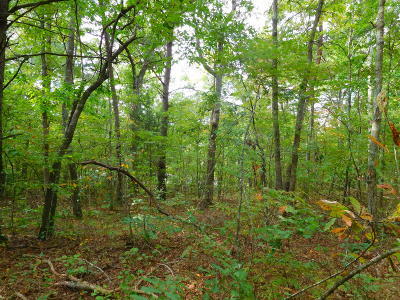 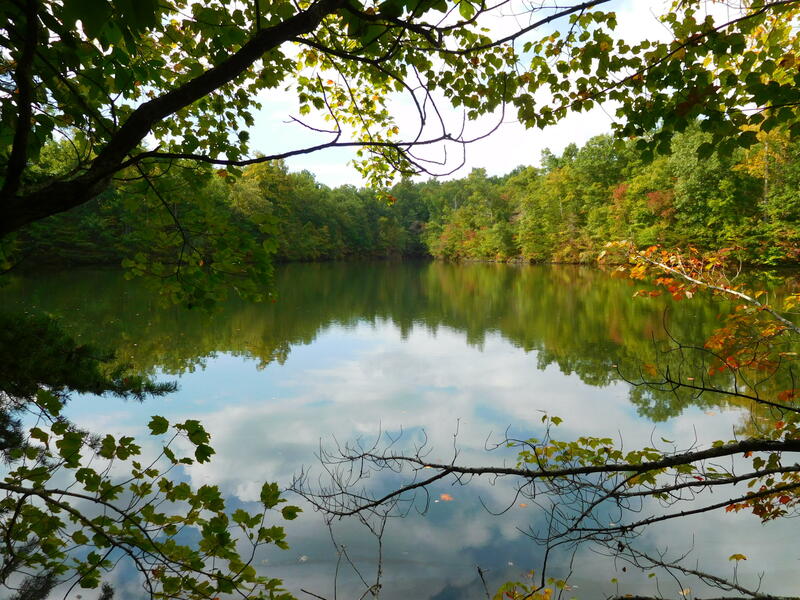 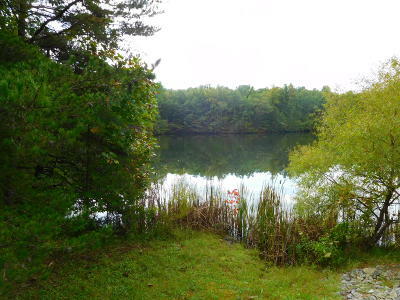 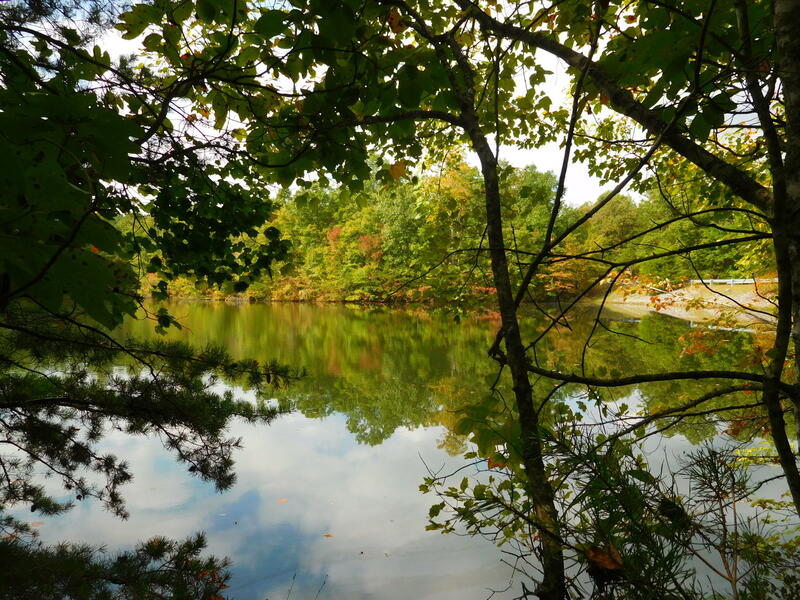 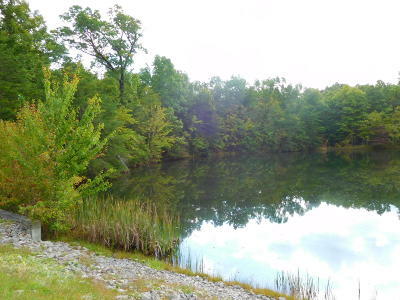 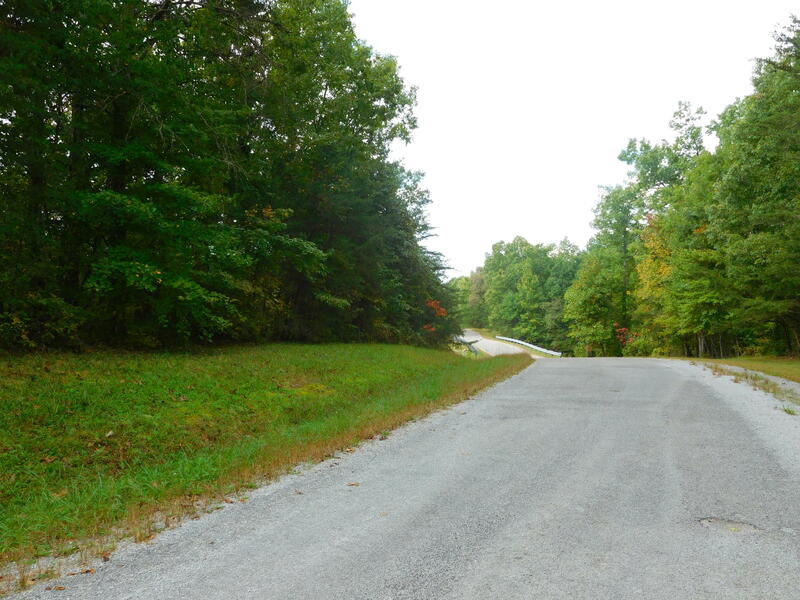 This is a most peaceful, private setting located on a lake in the Cumberland Lakes community. 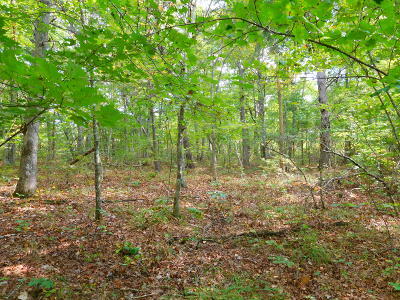 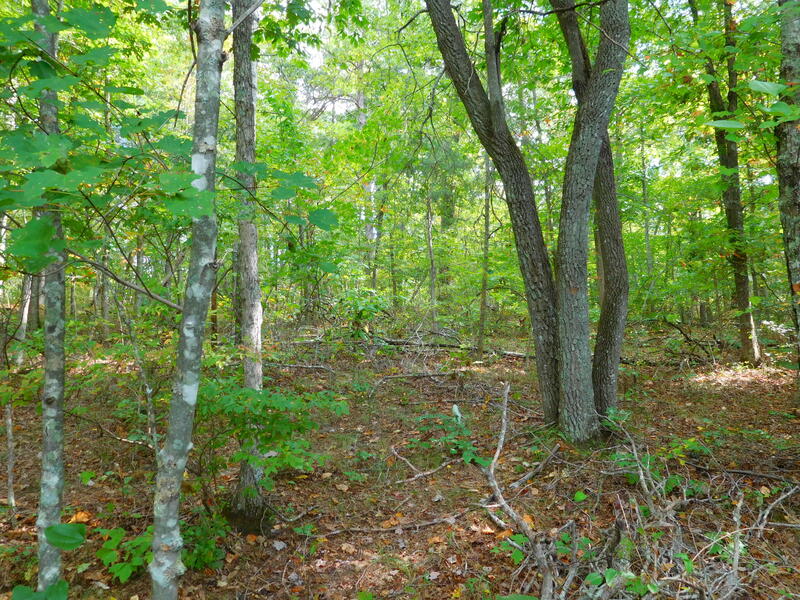 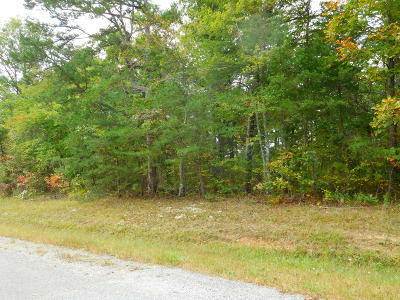 This Gently sloping lot has a great building site to view the Lake for your ''Dream Home'' or Vacation property. 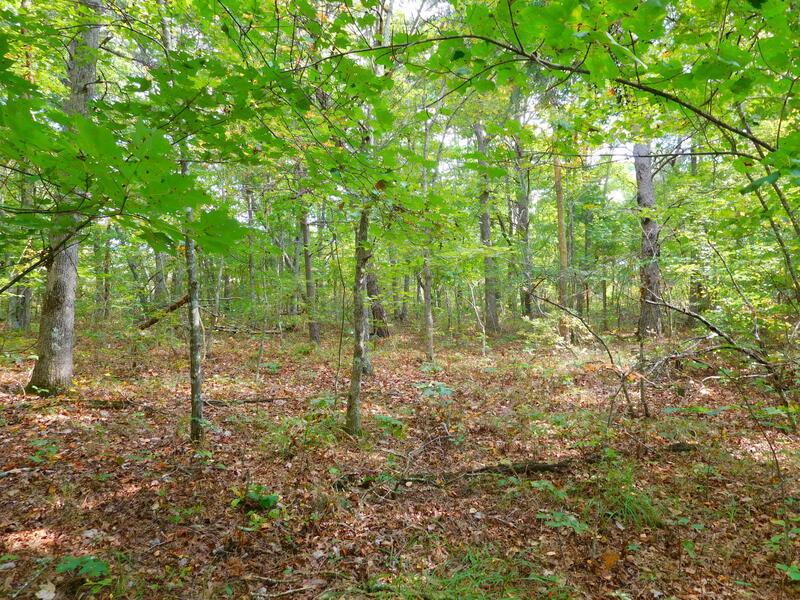 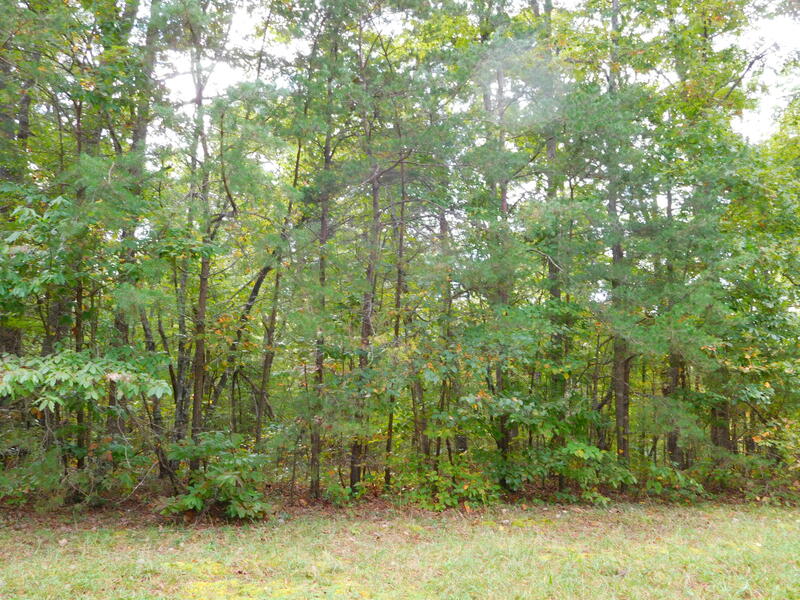 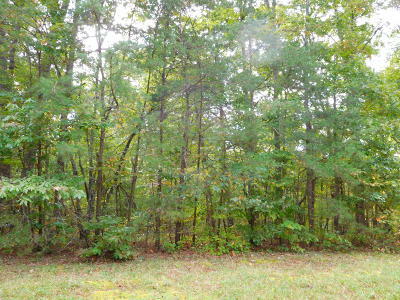 This corner wooded lot affords more privacy than most.Come for a visit and allow me to introduce you to this beautiful area.